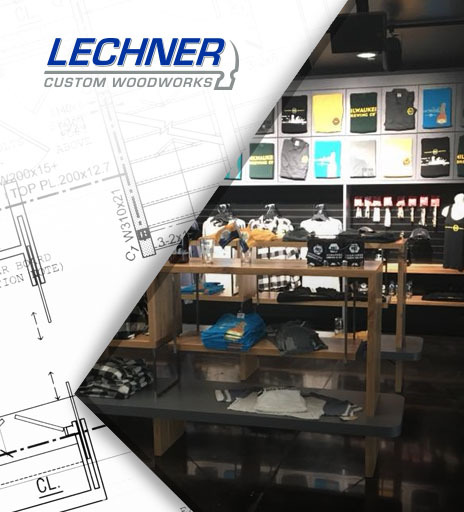 Lechner Custom Woodworks is a Commercial Millwork Company in Waukesha, WI. 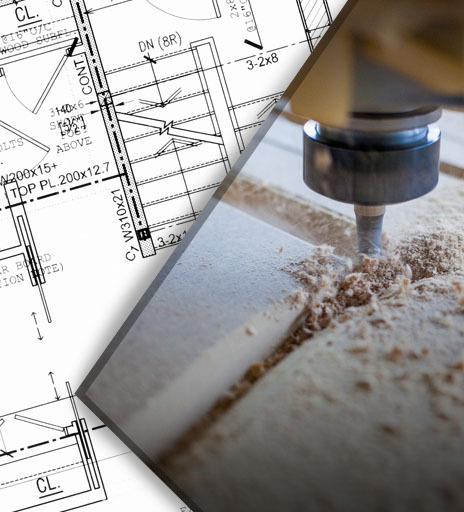 We help general contractors, architects, commercial developers & owners throughout SE Wisconsin with their custom and architectural millwork needs. 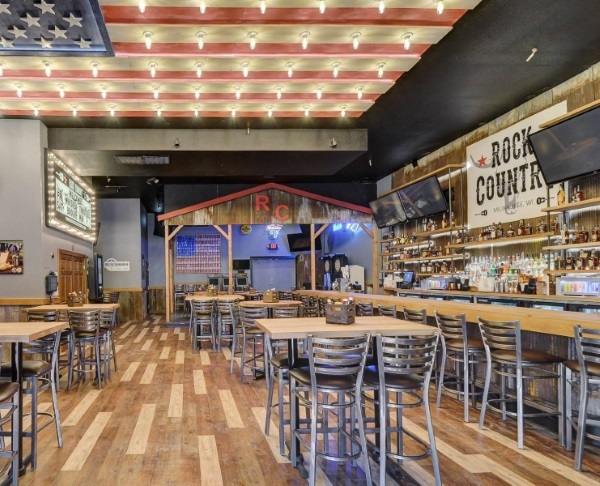 Our millwork design & fabrication services are perfect for bars, restaurants, office spaces, and retail stores that want to create an experience with the interior and exterior of their spaces. We can help you with the fabrication of custom wood furniture for commercial space as well. We can help you with millwork design & redesign. The right design improvements can help keep your project in budget as well as improve the function of your products. Our woodworking team works diligently to fabricate high-quality millwork products for commercial use. Meeting promised turnaround times without cutting corners on quality is our top priority. We’re happy to install the millwork we produce when the project calls for it. If your construction team can handle it, we’ll organize the shipment of your millwork products. 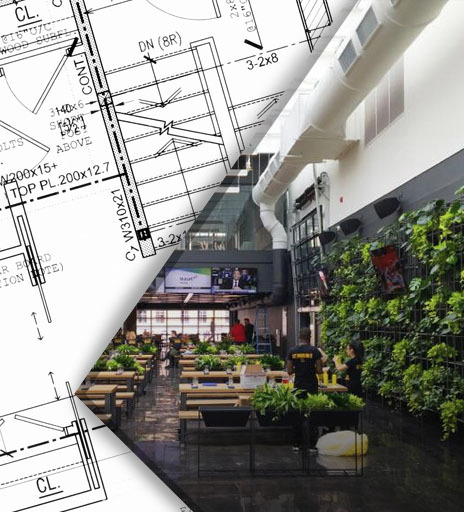 If you’re looking for high-quality commercial millwork – we want to hear from you! We’re a local Millwork Company serving SE Wisconsin; but we’d be happy to discuss your project and delivery options for anywhere in the U.S.